Our Tea Tree Oil Serum is formulated with Tea Tree Oil, Vitamin C, Niacinamide, and Rosehip Seed Oil. This intensive serum boosts radiance for more vibrant, youthful-looking skin. Try pairing this Tea Tree Oil Serum with our Retinol Moisturizer. Wash and pat skin dry. 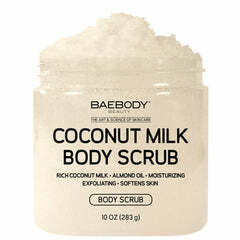 Apply a small amount to the face, neck and décolletage. Allow to dry. May be used daily and may be used alone or under makeup. Follow with a moisturizer. 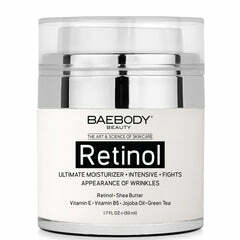 If used during the day, follow with a sunscreen, as retinol may make your skin more sensitive to the sun.